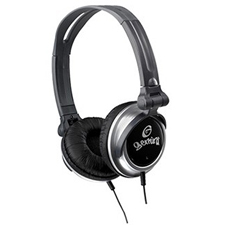 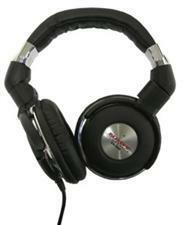 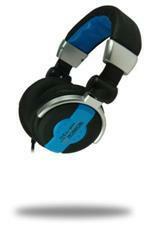 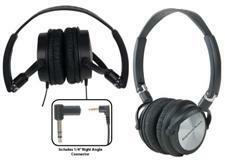 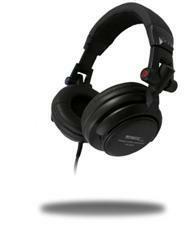 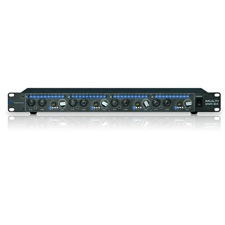 Search our large selection of professional headphones and DJ headphones by Behringer and other brands. 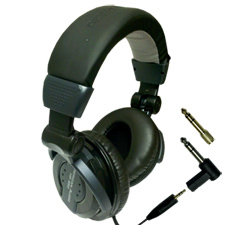 Our cheap headphone prices will not be beat online! 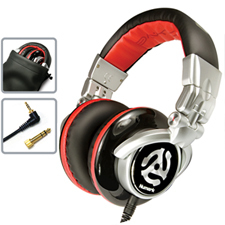 From wireless headphones to the best in DJ headphones, we carry all of the options. 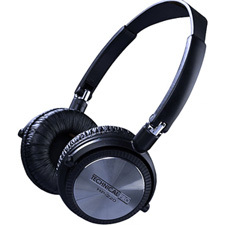 Amazing sound quality and super bass drivers!